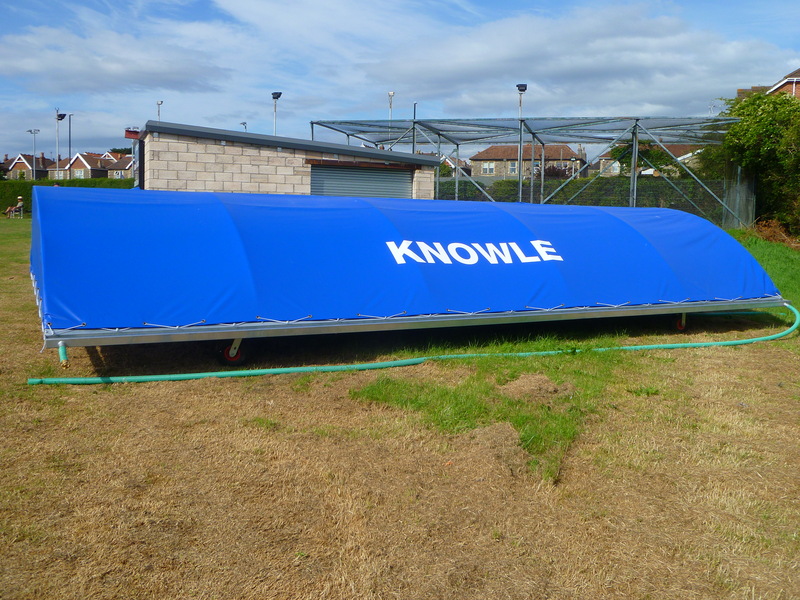 2- 25m x 4m side sheets and 2 – 12.5m x 4m bowlers run up sheets both 250gsm £750 exc of vat and delivery when ordered with a set of covers. 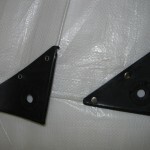 This includes the attachment hardware. 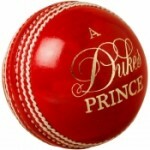 Please note this cost includes delivery of the covers in England but Excludes Devon and Cornwall, Wales and Scotland. Prices could increase by £350 in those areas but accurate costings on application. 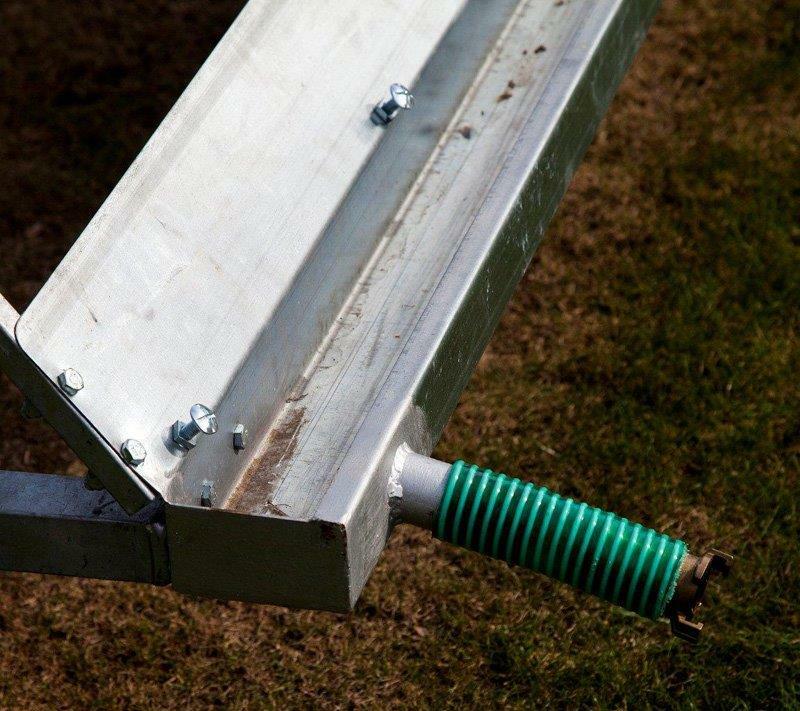 Please contact the office for more information if you would like us to install the covers. We are very happy with the covers we received. 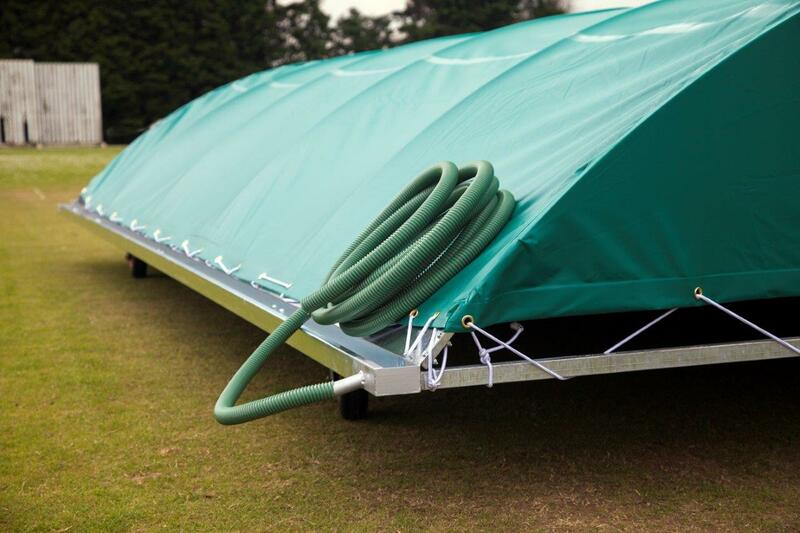 We contacted Keith directly as we had previously dealt with the company for other equipment after we were successful with obtaining an ECB grant for new covers and he was very happy to help in anyway he could. We arranged the order and then received regular updates during the lead time on progress and were given good warning before hand for the delivery. On the day the installation took 2-3 hours for a team of two and then we received a good walk through of the features before they left. 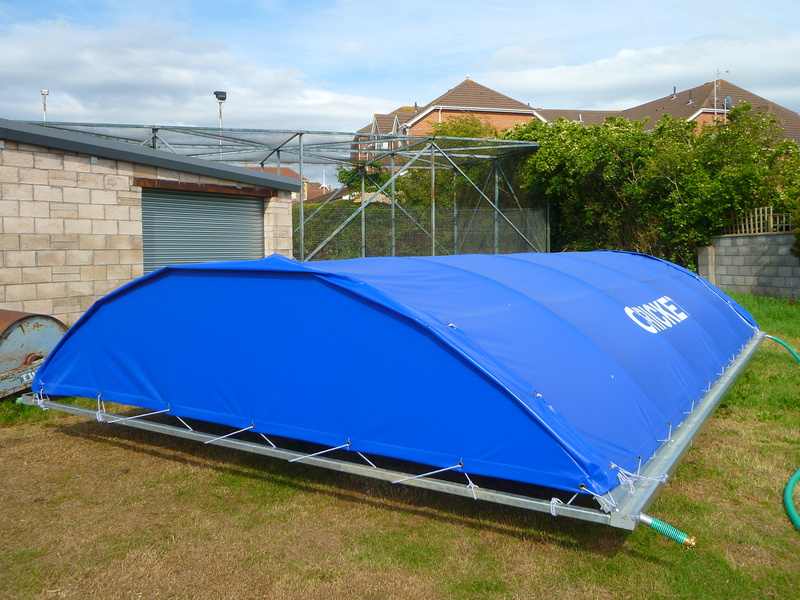 The covers themselves are very lightweight and easy to move around and they do exactly as advertised. Overall very good service and look forward to using the company again in the future for future equipment needs. We dealt with Martin from the outset who was very helpful. We were awaiting confirmation of funding but he was really helpful regards quotes and answering any questions we had as a club. 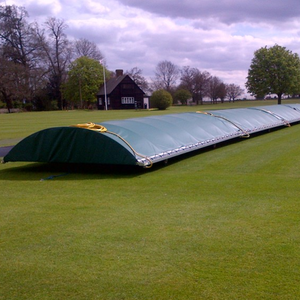 When the covers were delivered they were set up quickly by a couple of lads. They are really well made for wheels to cover tops. Really happy with the covers and already the club is reaping the reward of having proper roll on covers for the first time. Getting plenty of use of course! I have to agree with the other reviews. 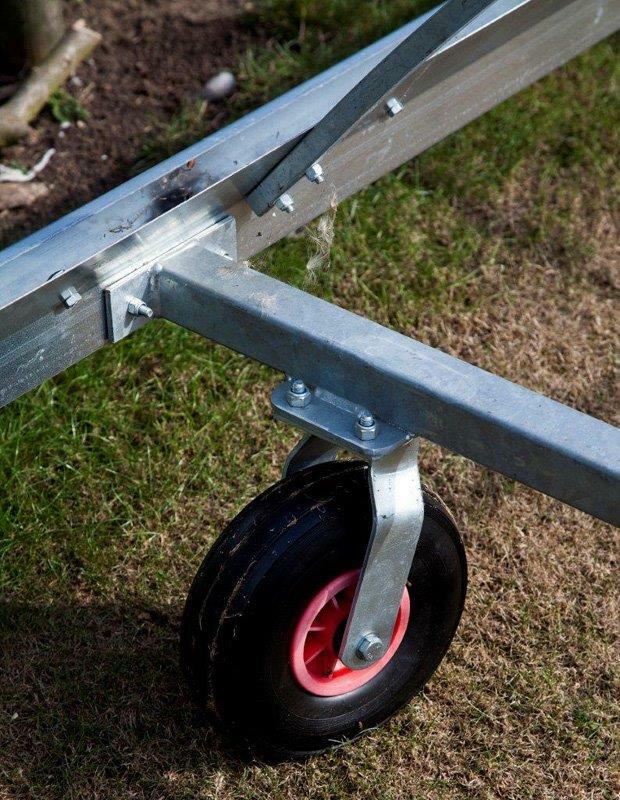 Whilst they are lightweight covers they are extremely sturdy. 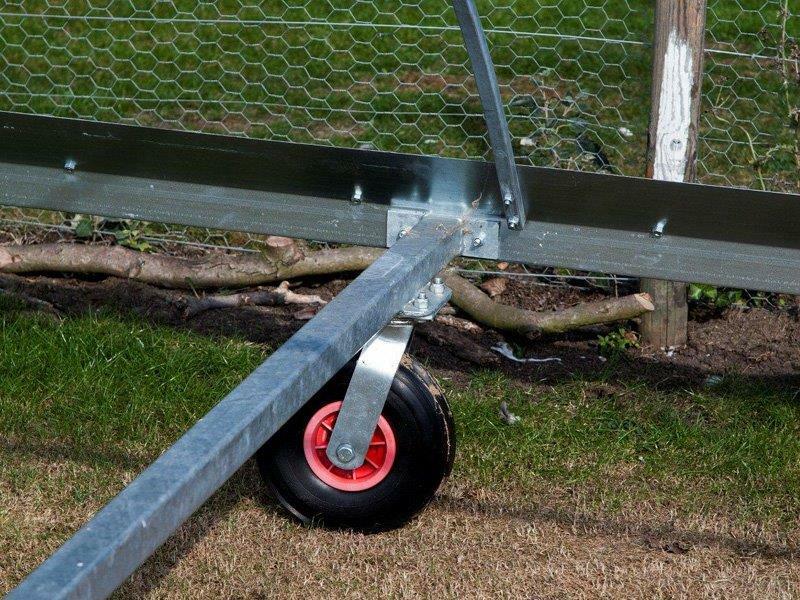 Supplied promptly & assembled at our ground. Keith has given us a lot of support & we were always going to use him for this project. A big thanks from all at Woodford Cricket Club! We are very happy with the covers and the service we received from Martin and Keith. Both are friendly and very helpful people. 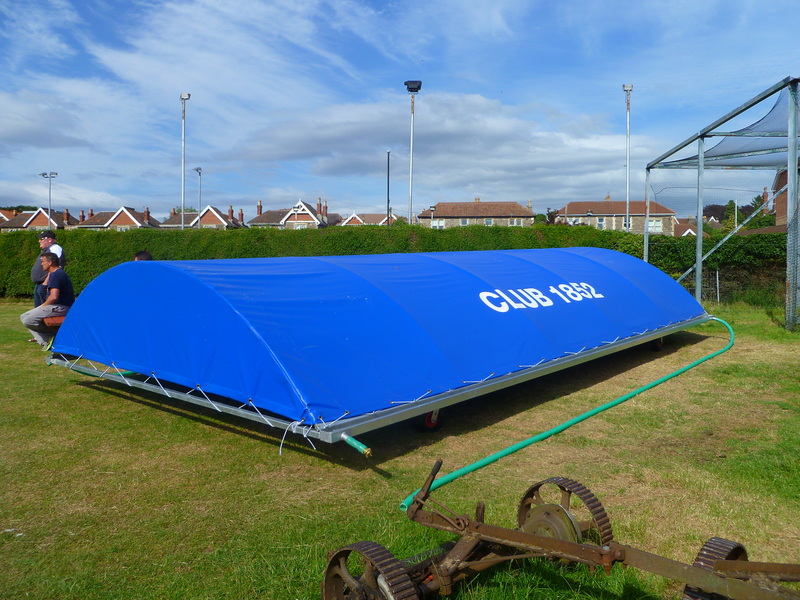 When we ordered the covers we thought it would take at least 6 weeks for them to arrive, but Cartwright Sports delivered and installed within 2 weeks of initial order.